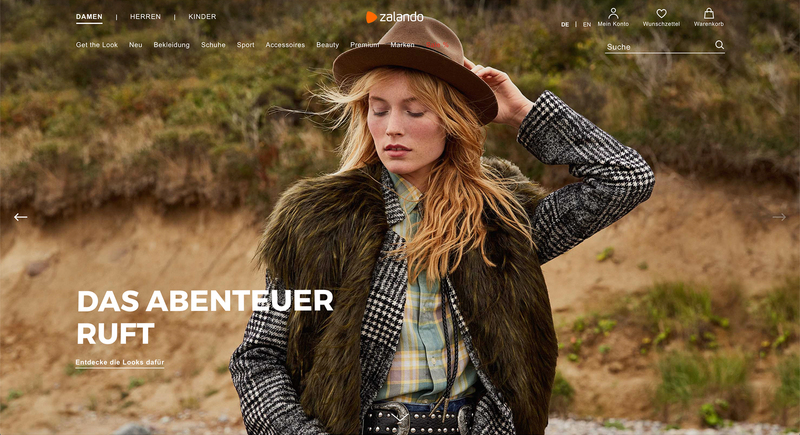 The Zalando 'Premium' experience from a user perspective lacked the quality expected. On the other side, brands were hesitant to join the platform because of how it would potentially reflect on them. Therefore, it was decided to completely redesign Premium home with this in mind. 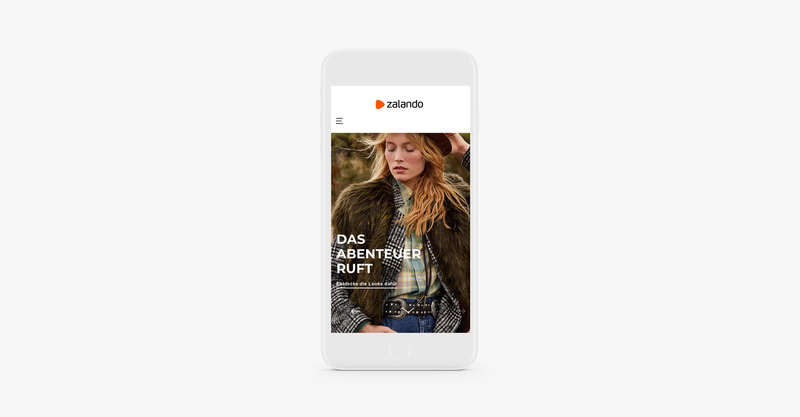 The first, most obvious challenge was that Premium lives within the Zalando Universe, so in terms of branding, there were many restrictions. With a small team, our approach was to completely re-imagine the entire user journey with the specific needs of a Premium shopper in mind. The redesign is more immersive and impactful. Full screen highlights showcase new collaborations and collections. Curated selections are based on the season and market. Elegant transitions, interactions and animations help to enhance the overall premium experience. 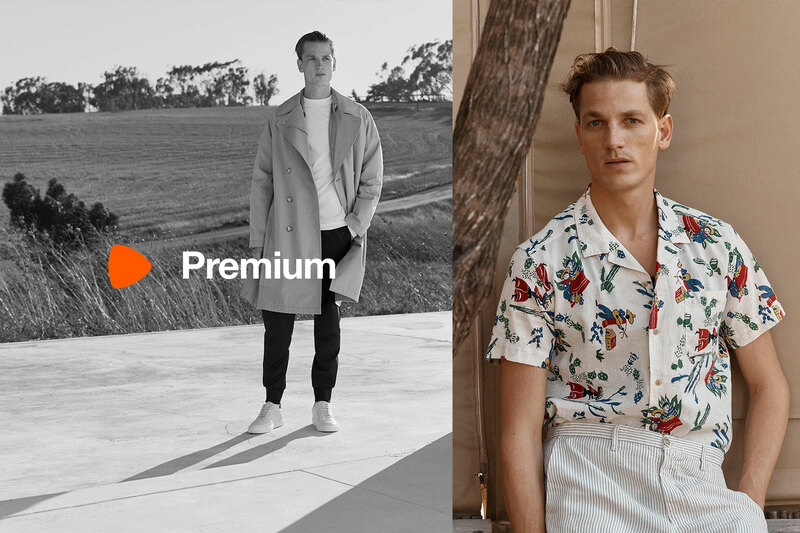 Moods, campaigns and products are shot, lit and edited with a different approach. 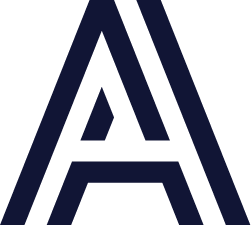 Additionally, a more bespoke typeface was chosen to replace Helvetica.